There has been a resurgence in planner popularity in the last couple of years, but not all are created equal! 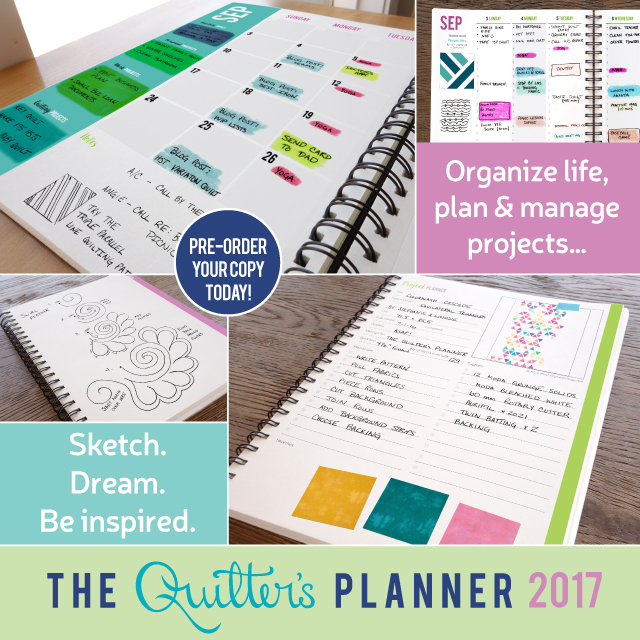 And The Quilter's Planner has been created specifically for us quilters!! I’m generally a digital kind of girl, preferring to go as paper free as possible. 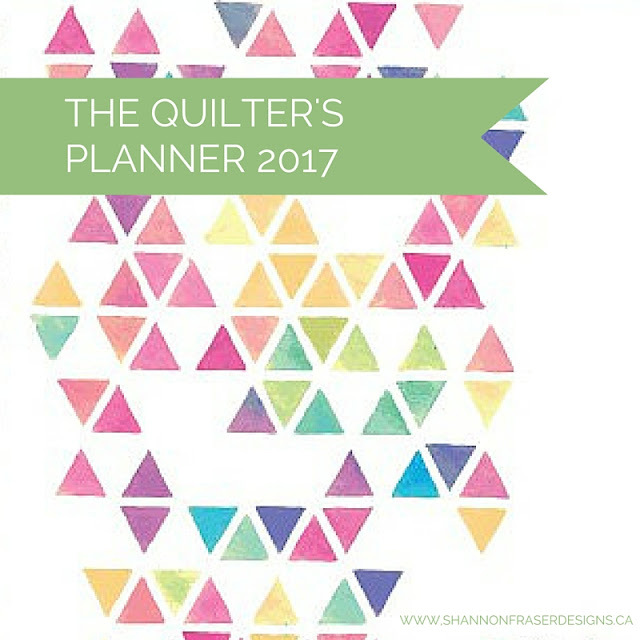 But when it comes to planning my quilting activities, I felt that my digital approach just wasn’t cutting it. 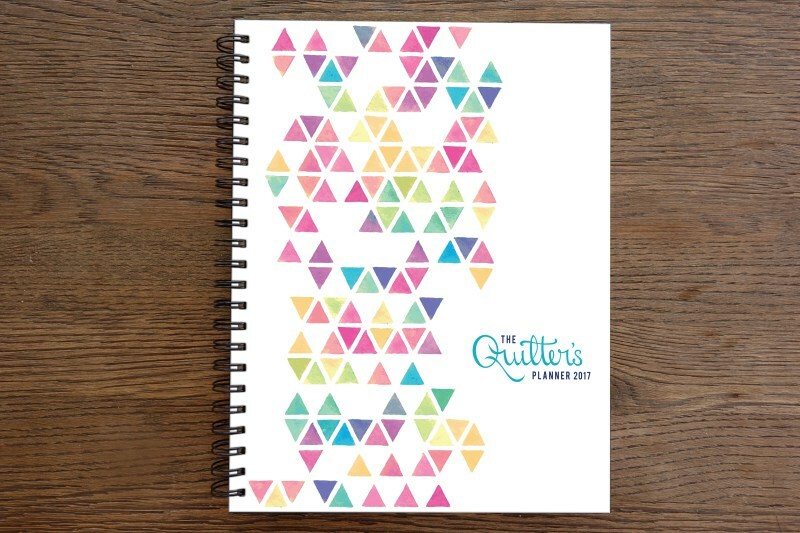 So I went on the hunt for a solution earlier this year and found The Quilter’s Planner!! Only to find out it was sold out. And by sold out, I mean every site that had carried it was completely out of stock. And it didn’t look like any would be replenished. I had missed out. Amy Sinibaldi of Nana and Co. So what are you waiting for?! Grab yours today before they are gone for good. Well, at least until 2018!! Happy organized quilting my friends! It's a lovely planner, I just wish it was available on Amazon Uk, or anywhere in the UK. Postage always makes everything expensive. I know :( it was such a tough call. I too was disappointed when I saw how much shipping was and then the exchange on top of that. But I justified it when I factored in how much it would cost me to purchase 14 patterns + a planner. Still not inexpensive, but it helped put my mind at ease a little ;) And I will definitely bring it to the MMQG meetings later this fall!! I missed out last year, too, so I was ready for the planner this year. I hope it will help me keep my deadlines organized! Oops, I ended up just leaving a comment rather than replying to yours, Marla! I was saying, me too :) Here's to hoping this does the trick!! Me too :) Here's to hoping this does the trick! !